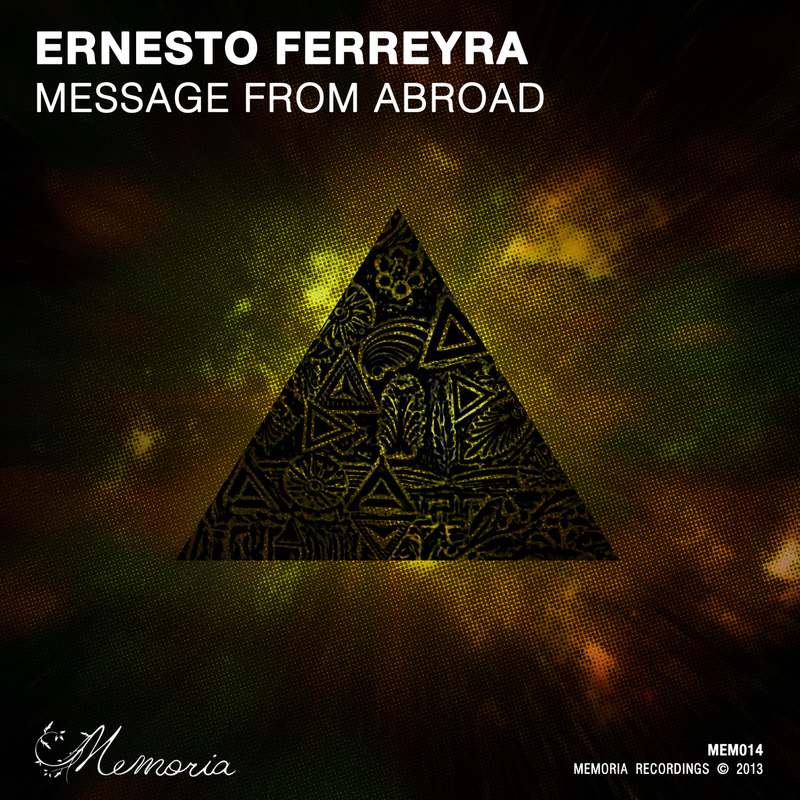 Ernesto Ferreyra is a producer of pedigree, and a bastion of quality over quantity. His releases for Cynosure and Mutek_rec and his stunning album for Luciano's Cadenza imprint attest to this. His new Message From Abroad EP for Memoria continues his trend for finding beauty and groove in depth and restraint. The lazy funk of A Ship In The Sky's plump bassline doesn't quite suggest what's to come; that being dreamy, atmospheric tech house of the highest order.